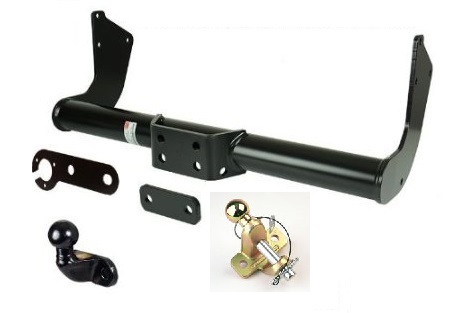 The fixed flange type towbar would be the most versatile of styles which will allow you to bolt various accessories and attachments between the ball and towbar, such as bumper protector plates, caravan stabiliser attachment plates and cycle carrier base plates. 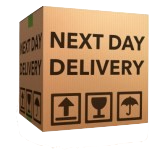 It will also allow the fitment of specialist balls such as an AL-KO ball for use with friction type coupling head stabilisers and for fitting a jaw and pin or a universal coupling for commercial ring type coupling heads. This style is more commonly seen as an O.E. or continental style of towbar but would be the least flexible in design as no additional bolt-on accessories can be used. It would have a less obstructive appearance than the flange ball style. Cycle carriers are available for use with this type of bar but you cannot tow at the same time. 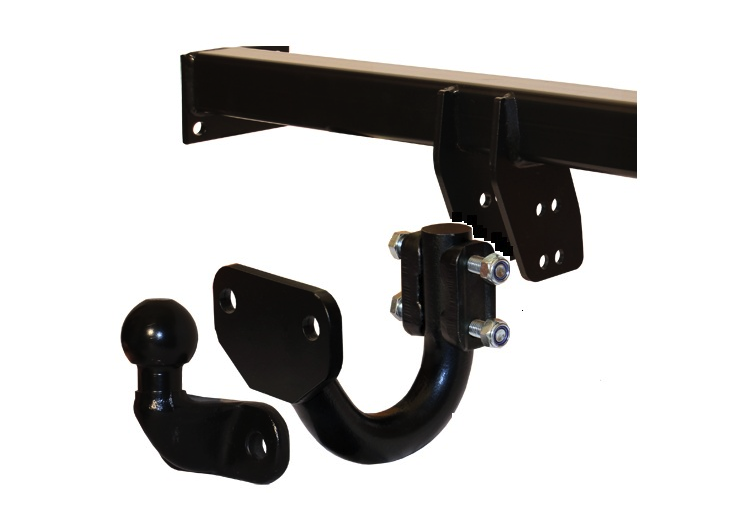 Detachable swan neck towbars are becoming increasingly popular due to the ease in which they can now be used. In most cases when removed it would be difficult to tell whether a towbar has been fitted at all. 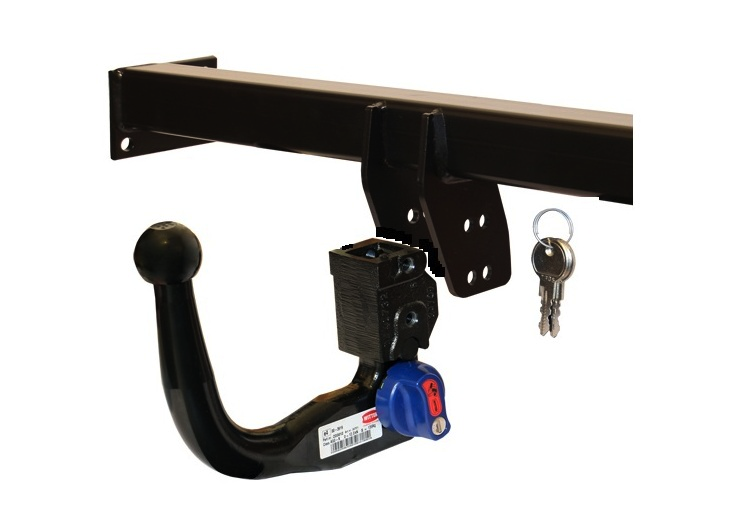 A detachable towbar is a legal requirement if the standard type towbar obscures the number plate when fitted. 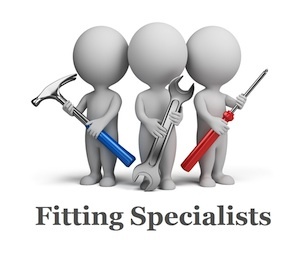 The other occasion you may require a detachable option would be if the standard neck type was picking up the reversing sensors on the car, if fitted. Won't trigger reversing sensors when neck section is removed. 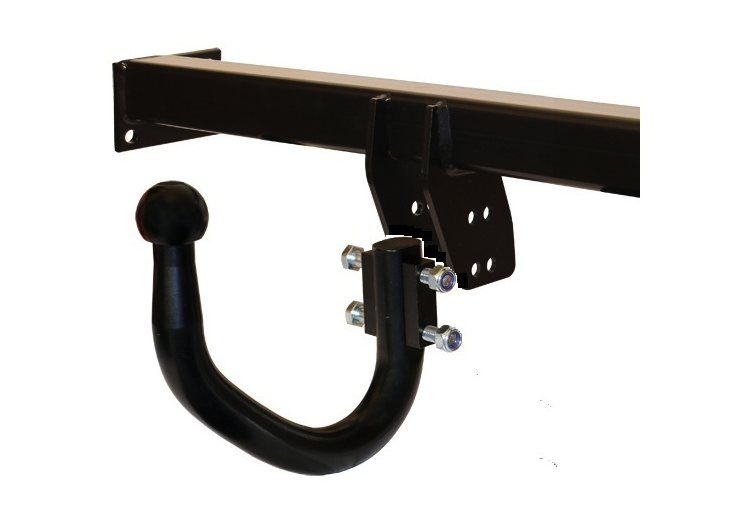 Exclusive to Witter, this version offers all the versatility of a fixed flange bar whilst leaving very little of the towbar visible when detached. 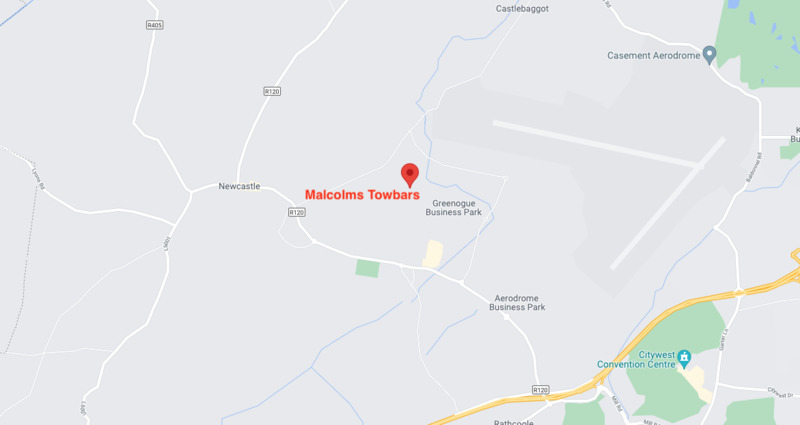 Traditionally used in the UK for all serious forms of towing and is vehicle dependant – as specified in towbar overview. A 50mm towball or Pin & Ball unit is bolted to a two or four hole plate (vehicle dependant). Multiple options for bolt on accessories, such as height adjusters, steps, bumper protectors, etc. along with a choice of towing couplings. 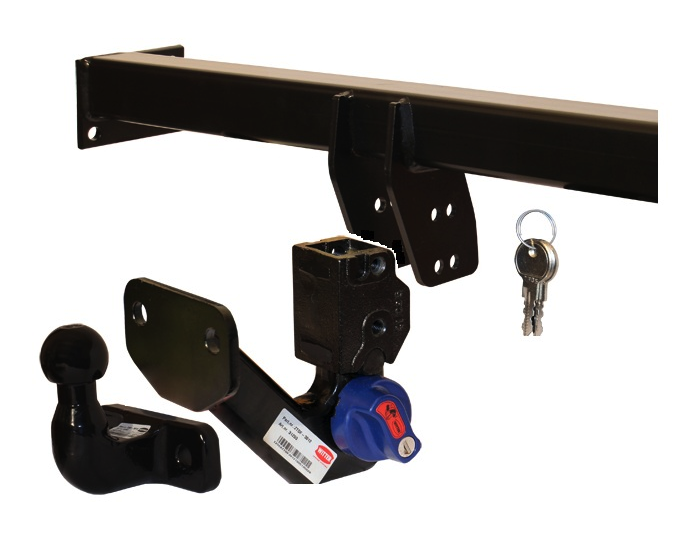 The towing height can be adjusted on commercial and 4x4 four-hole plate towbars.